Planet Earth is our only home but our attitudes are driving its destruction. Urgent ecological issues call for action at all levels of our society. 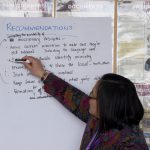 Particularly valuable is community action, which includes faith communities – those who share the common bond of a spiritual or religious tradition. 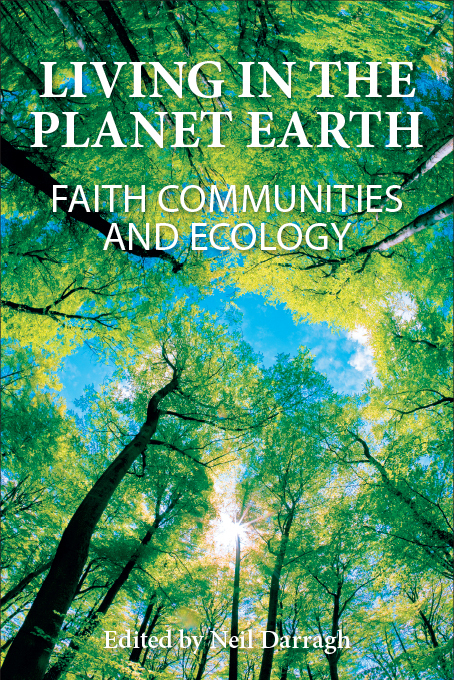 A new book about our planet and faith actions was launched on Sunday 17 April at the Cathedral of the Sacred Heart after evening Mass. 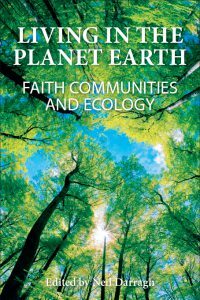 Living In the Planet Earth: Faith Communities and Ecology has collective writings by 29 authors of various communities who have called on their traditions and beliefs to keep their vision for the earth strong and focused. Edited by Fr Neil Darragh, Auckland-based theologian, academic, and a former chaplain of Samoan, university and prison chaplaincies, the book includes a section on religious sources people use. The stories encourage faith communities to commit more energy and resources to ecological issues. Several of the 29 writers who were present introduced their stories of beliefs and struggle to help restore our common home. Guest speaker Professor Jonathan Boston spoke passionately of the urgency to take action. 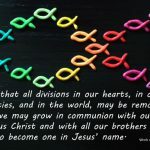 on the state of our planet and urged all Christians to take up the challenge now. Books are for sale at $30 plus postage through Accent Publications at info@accentpublications.co.nz. 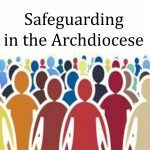 Accent Publications is the publishing arm of the Theology Research Unit of the Catholic Diocese of Auckland (www.accentpublications.co.nz).